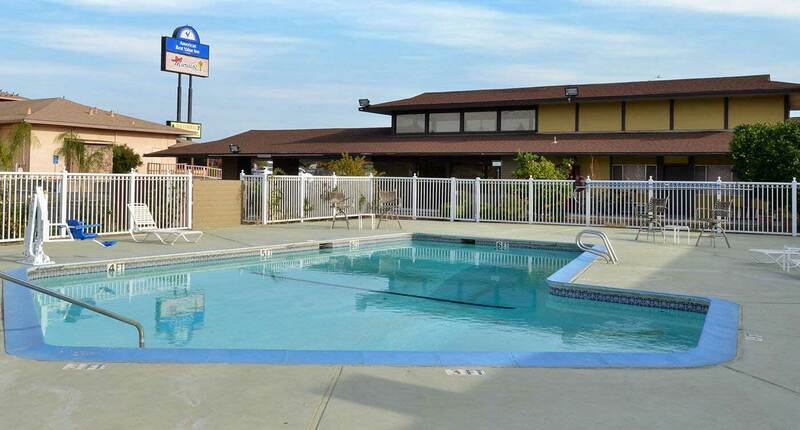 Located between San Francisco and Sacramento, Americas Best Value Inn Vacaville offers everything you need for a comfortable overnight stay. Feel at home in cozy accommodations with spacious layouts and free Wi-Fi. 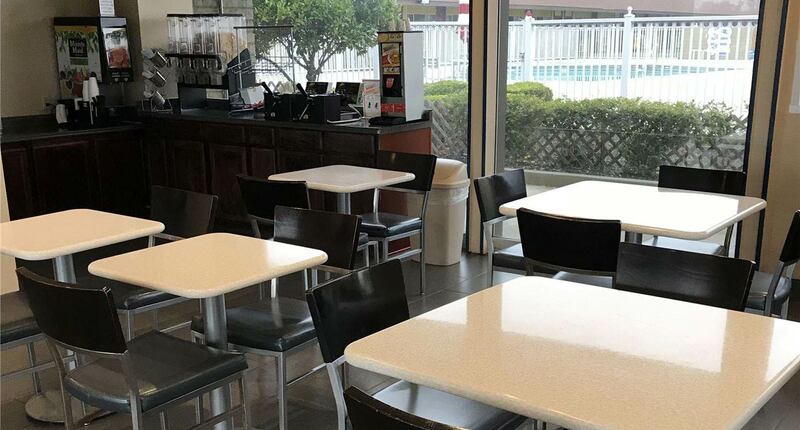 Wake up to a continental breakfast, relax by our outdoor pool and enjoy our express check-in or check-out service. Host a conference or business event in our meeting room with teleconferencing. 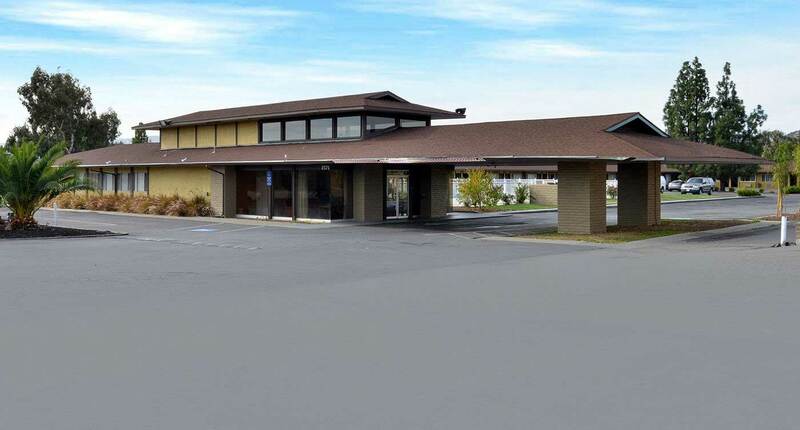 Our Vacaville, CA motel offers a perfect location near Nut Tree Airport, local attractions, and is at the intersection of I80/I505 freeway, making us ideal for business and vacation travelers. 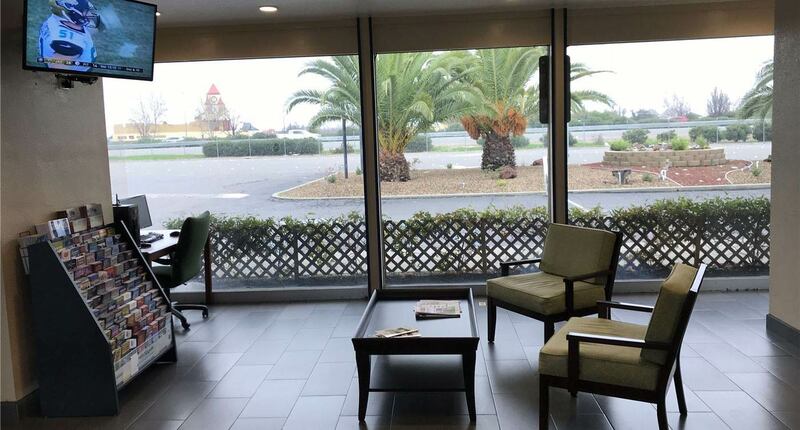 The Vacaville Premium Outlets is within a mile from our motel, featuring a mix of outlet stores, from designer apparel and sportswear to jewelry and home furnishings. 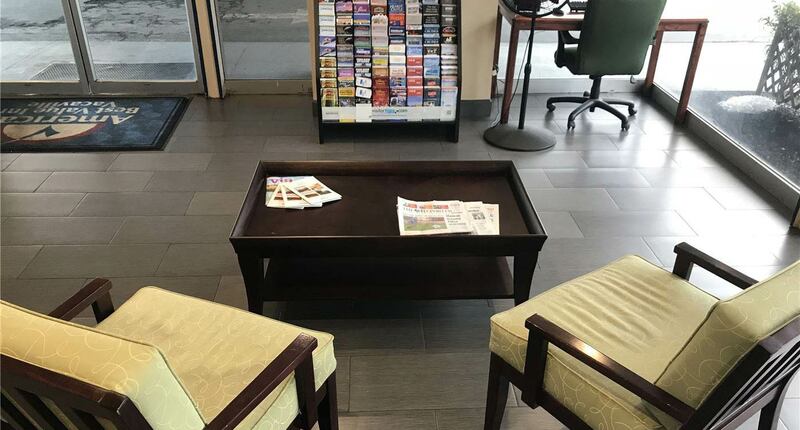 Our goal is to provide a convenient, comfortable stay at affordable rates.